Since 2012, adding to the writing of book reviews for the website Nosaltres llegim, for Innocents' a post is written reviewing an imaginary book, and I collaborate doing its cover. 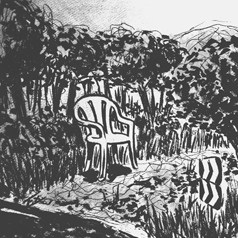 The previous are the drawing of Teo in 2012 and Ole! in 2013. 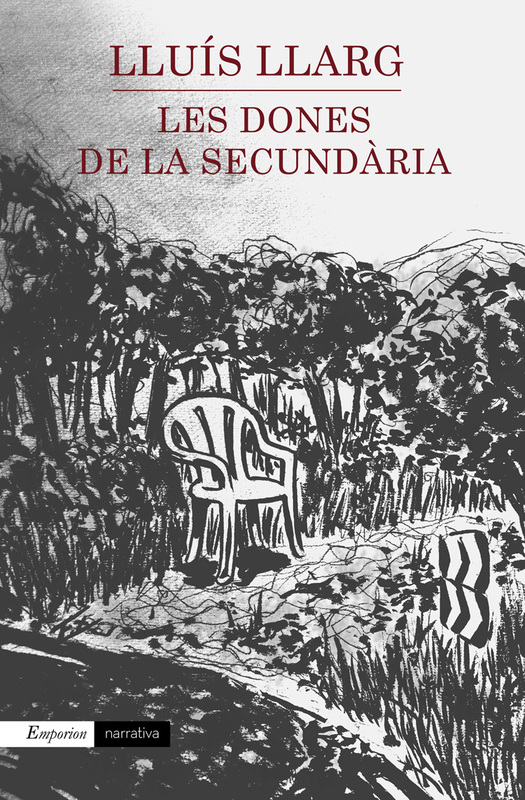 In 2014 I have drawn the cover for Les dones de la Secundària, de Lluís Llarg.